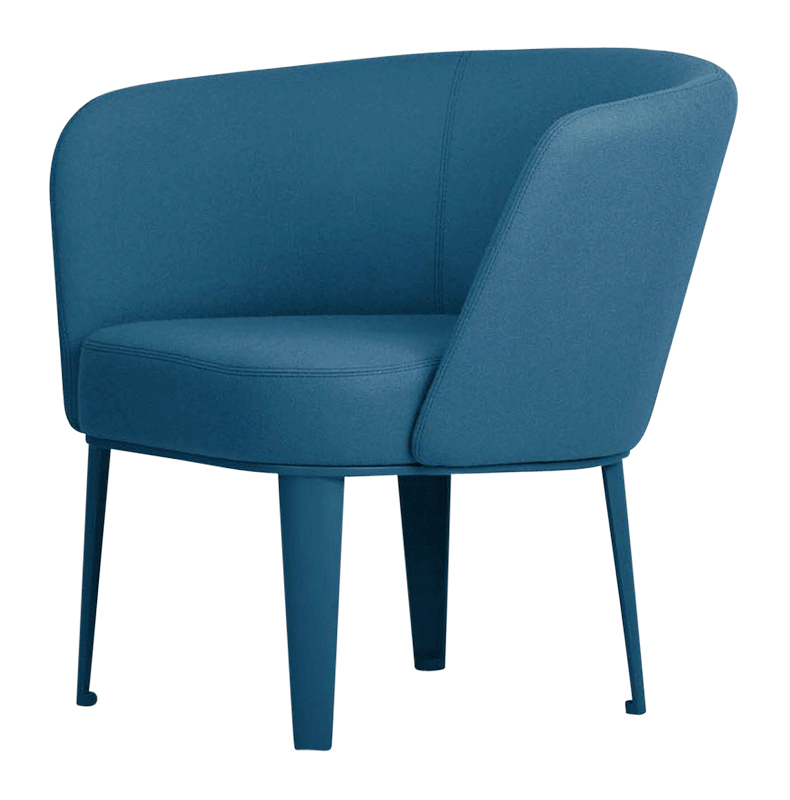 A new collection of seating for today's office space composed of an armchair and chaise, defined by sinuous shapes. 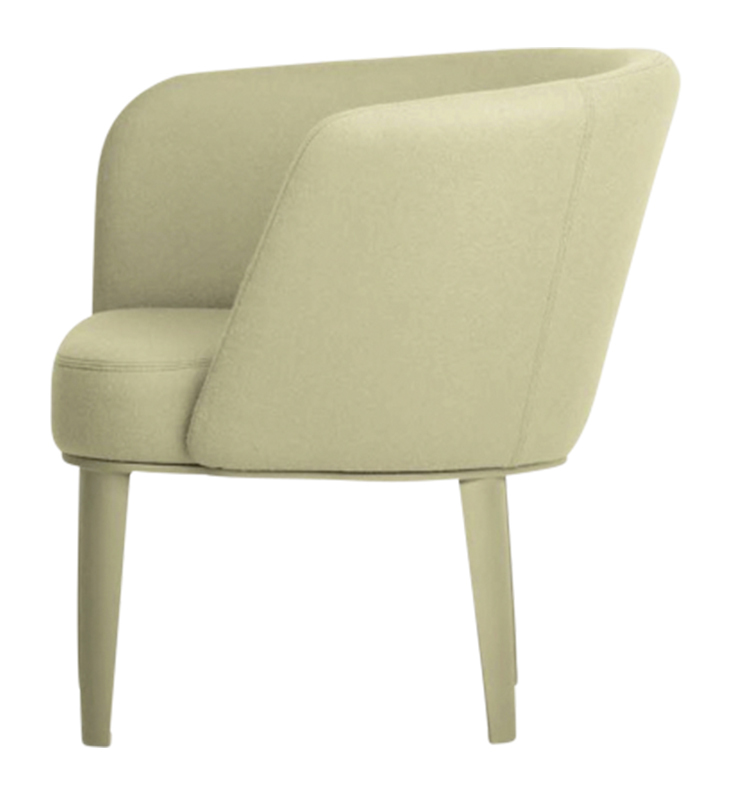 Clara embraces the person seated thanks to a comfortable element working as a backrest and armrest. Its pronounced asymmetry emerges as the main aesthetic feature. 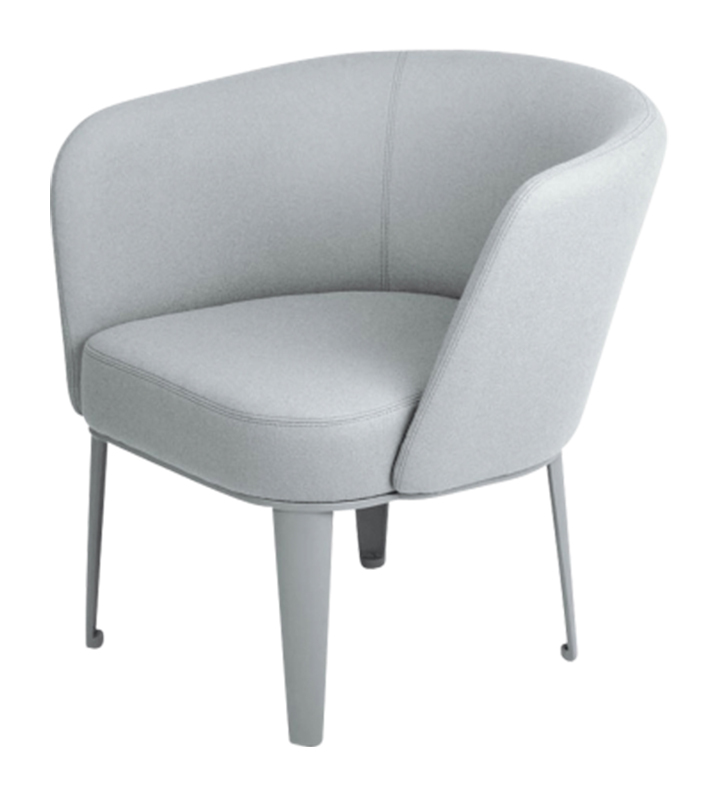 Classically inspired but of a truly modern design. Clara features a solid laser-cut steel under frame with folded leg design.